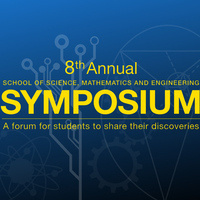 The 6th Annual SME Symposium encourages scientific communication through student-led research presentations, industry and academic exhibits and special speakers. Dollar General Corporation is an American chain of variety stores headquartered in Goodlettsville, Tennessee. The company first began in 1939 as a family-owned business called J.L. Turner .